All children and youth should know about the endless possibilities their futures hold. DiscoverU is an exciting week in the fall for our community to come together and help students learn about their college and career options. Through fun activities in school and community spaces, students throughout Seattle and South King County will have opportunities to explore their futures. 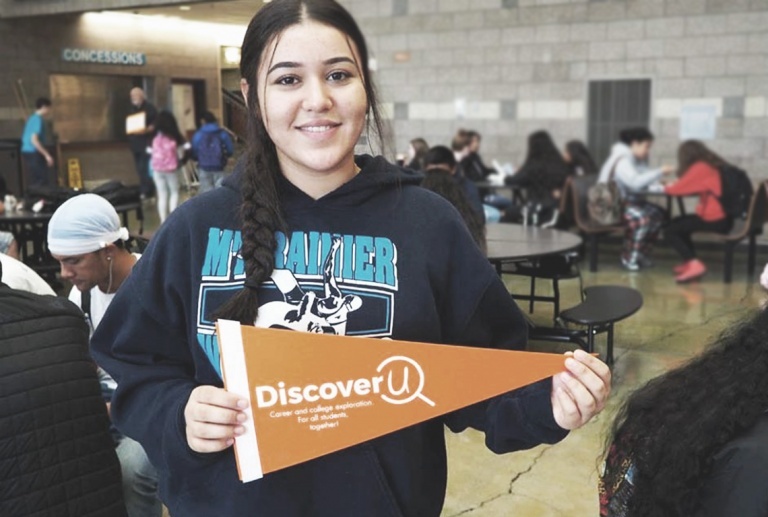 DiscoverU puts student aspirations at the center and help them see the path to realizing their dreams. You're invited to celebrate DiscoverU! A step-by-step manual for employers to plan a highly-effective worksite tour.